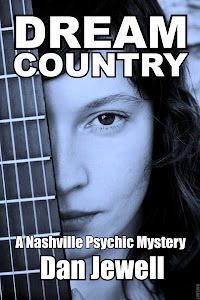 Nashville Mysteries: Review of "Dream Country"
Dream Country has just been published in e book form on Smashwords. It's available on Kindle now (click on the link to the right) and will soon be available on Nook, iPad, iPod, etc. The novel will also be published later this spring in paperback by Word Clay. Dream Country was awarded 5 stars in a review by Terri Tumlin from Readers Favorite. Here's Ms. Tumlin's review. "Dilly Renfro is an interesting woman. 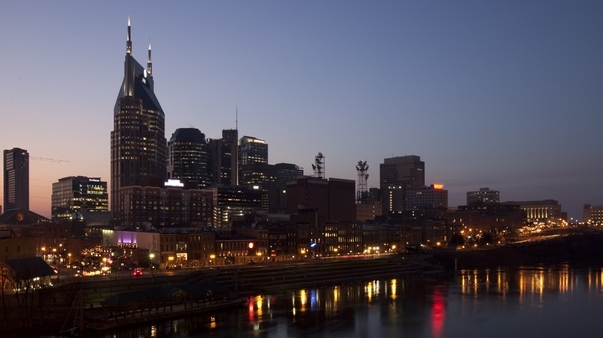 She is a lesbian and one of a pair of twin daughters of rich country singer Doyle Renfro. Dilly has had dreams that predict the future ever since she was shot in the head a year ago. Now she has a new illegitimate black half-sister, Pearl, and in a dream sees her murdered. The dream is true and around the murder swirl a fascinating cast of characters--some suspects, some striving to find out the truth. Preacher and Cowboy are a couple of street people who were near Pearl's building when she was murdered. Tyrell, Pearl's ex-boyfriend, was actually in her apartment. And then there are the Renfros--Dilly's siblings, who have financial as well as personal motives for perhaps wanting Pearl dead. Harry Hardin, the alcoholic but sober lawyer, tries to help Dilly, but doesn't know what to make of her dreams. 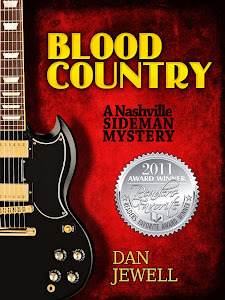 "Dan Jewell has written a jewel of a book. The plot is fascinating. The characters are complex and well-drawn. The psychological element of the story line adds, but doesn't overwhelm the other elements of the plot. It is the kind of book that pulls the reader to care for the characters and it is surely a page turner."